when i was little, one of my favorite things to read were these memo notebooks that my grandfather had pasted into brother juniper and nancy comic strips. 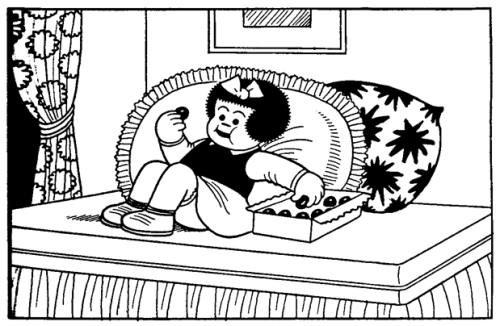 i recently discovered the nancy panels tumblr and i'm smitten with this authentically profound and purposefully lame comic strip all over again! 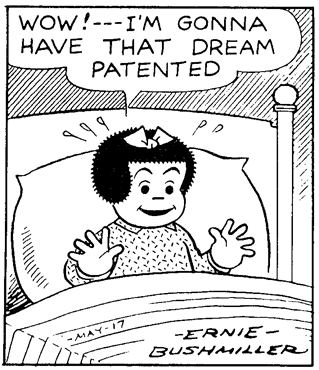 although i love this quote from ernie bushmiller, creator of nancy..."i am doing extremely well with my children’s strip nancy. it runs in over 880 papers and has no social message." 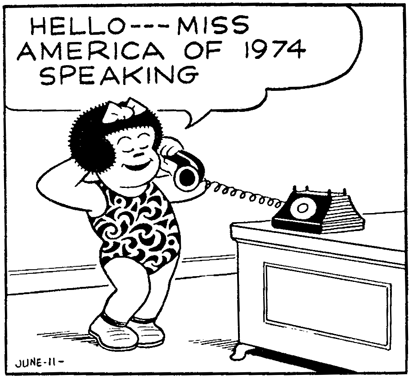 i am looking forward to headstrong, curious, and self-assured nancy coming back as a feminist cultural icon. 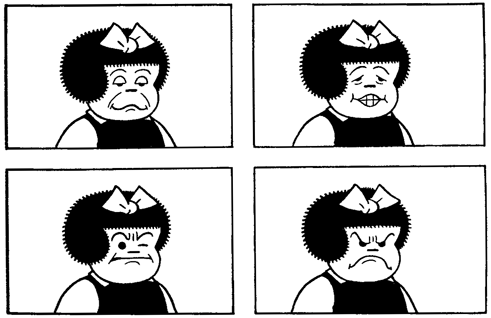 read a brilliant deconstruction of the seemingly simple nancy strip here.